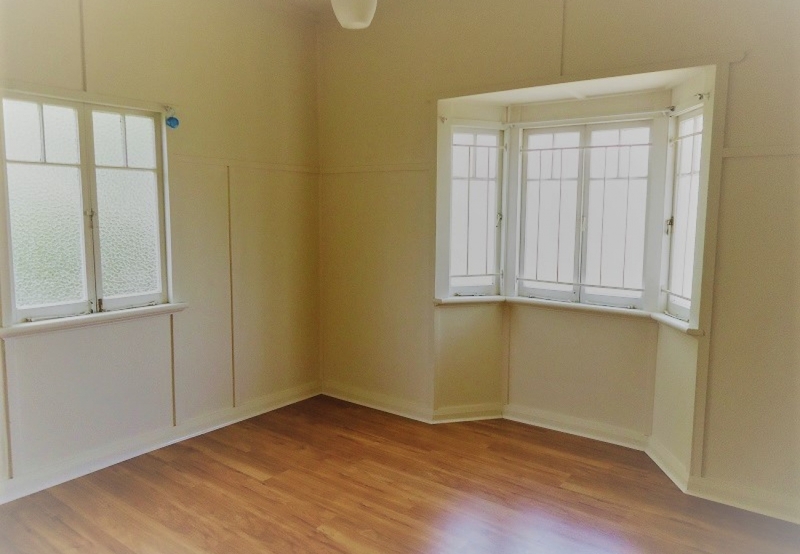 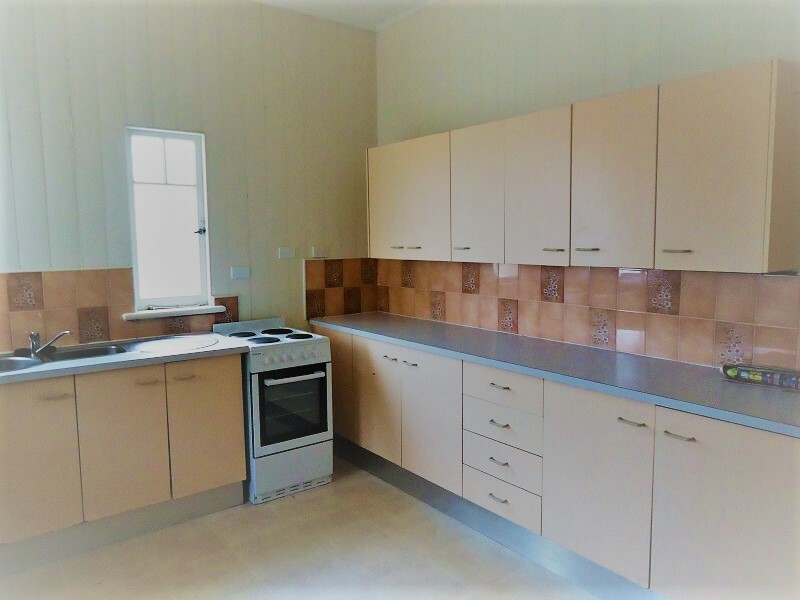 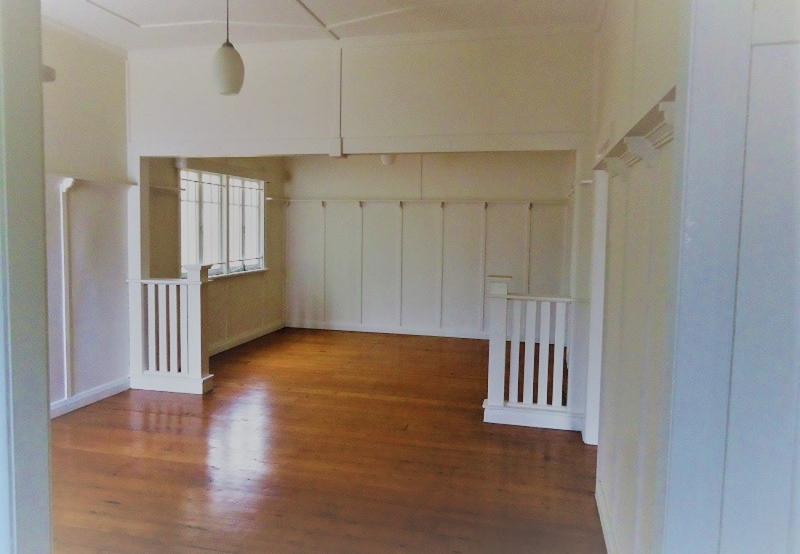 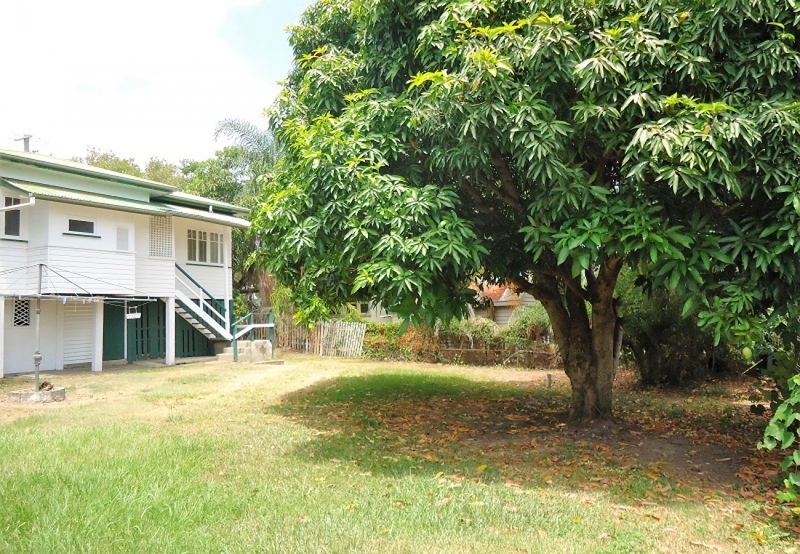 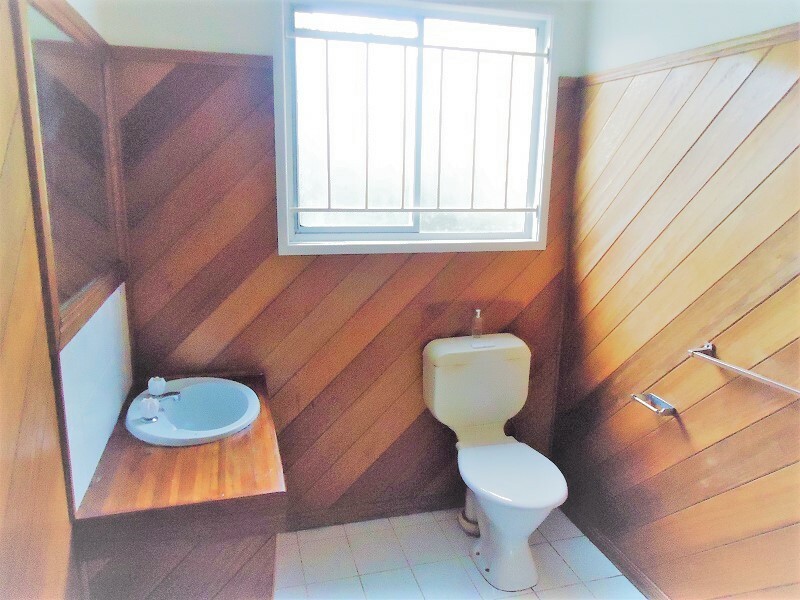 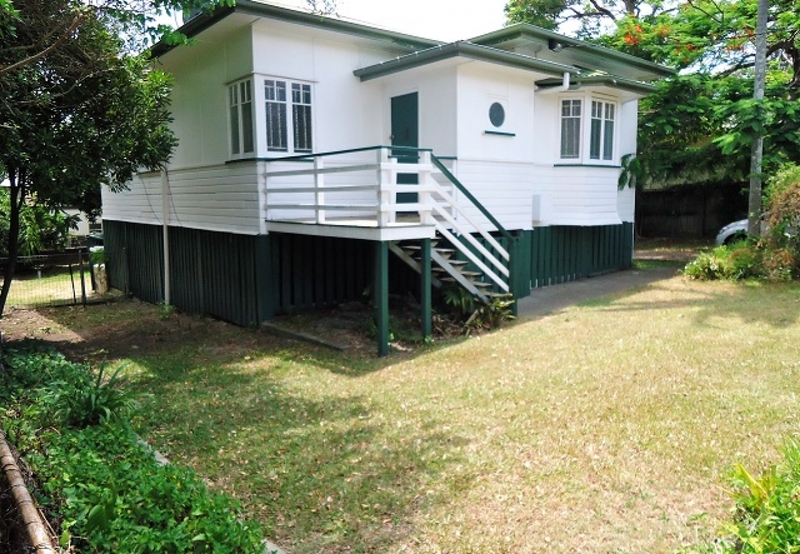 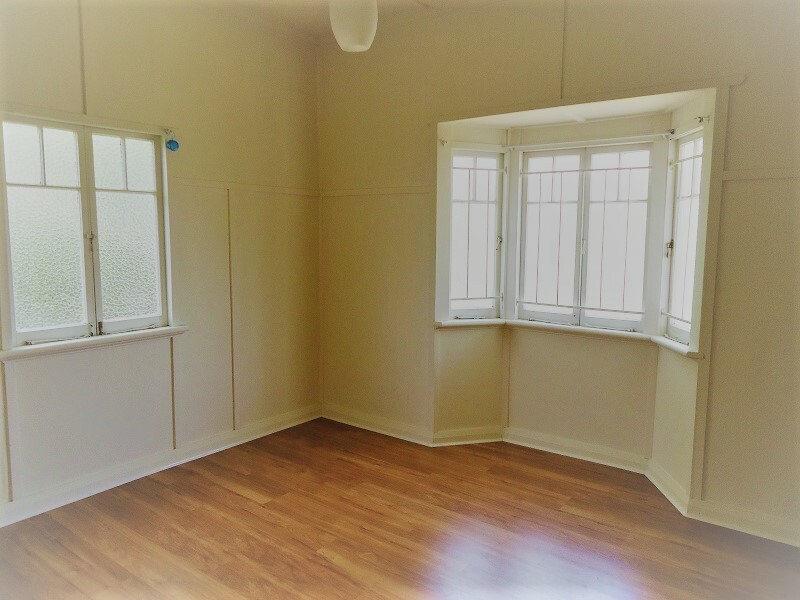 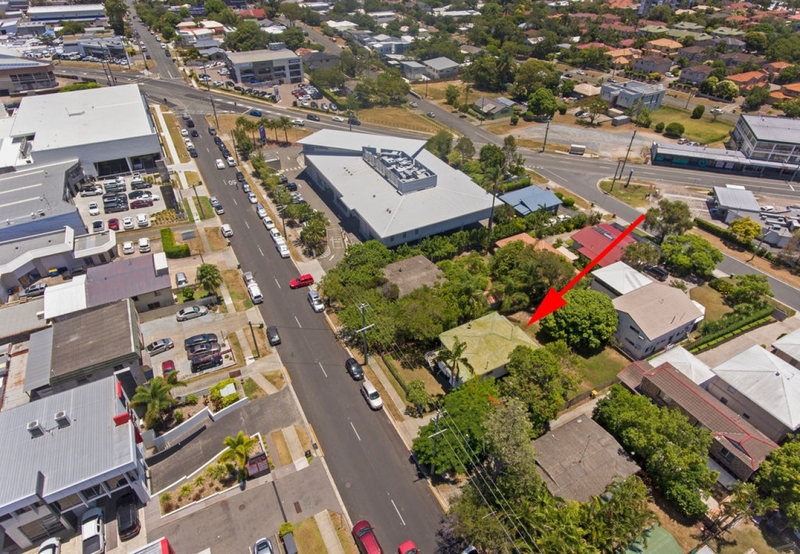 Located with easy access to all amenities, schools, transport and Australia Fair Shopping Centre. 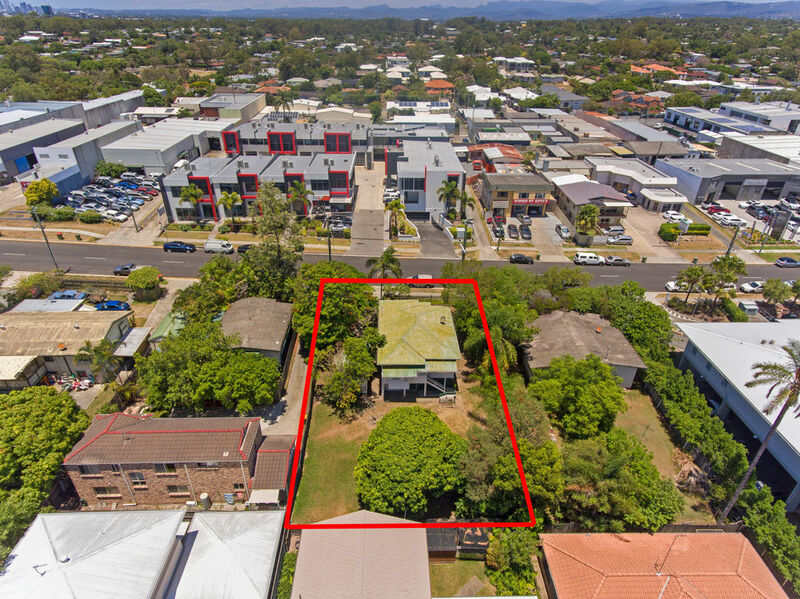 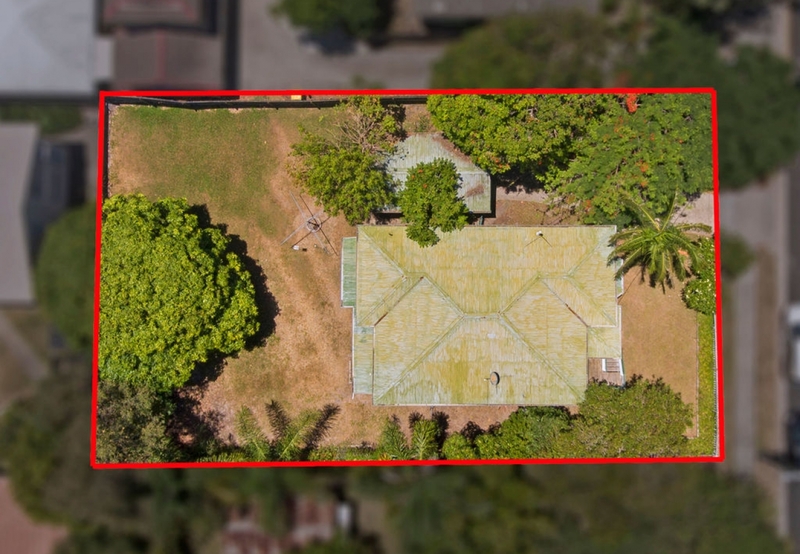 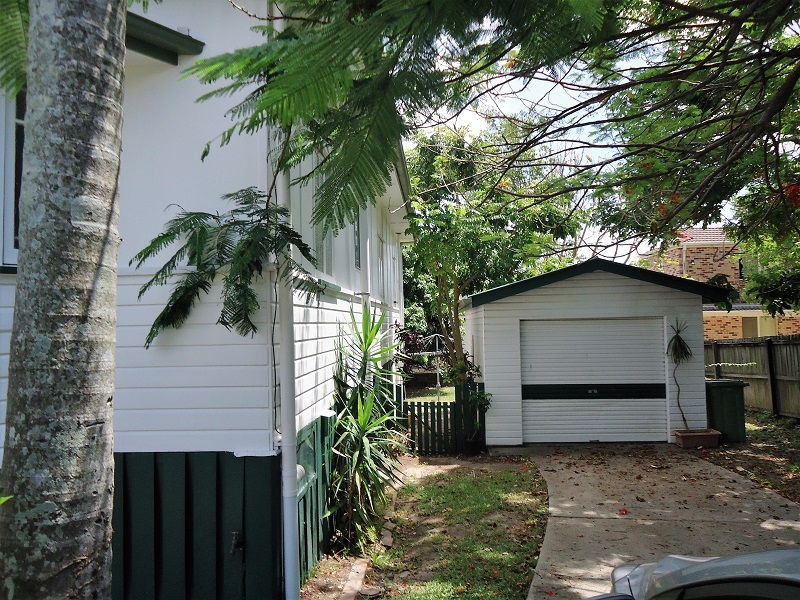 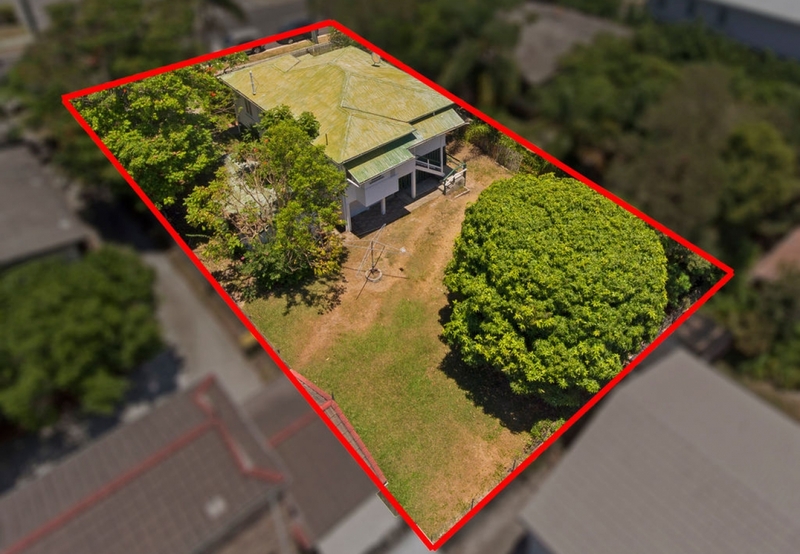 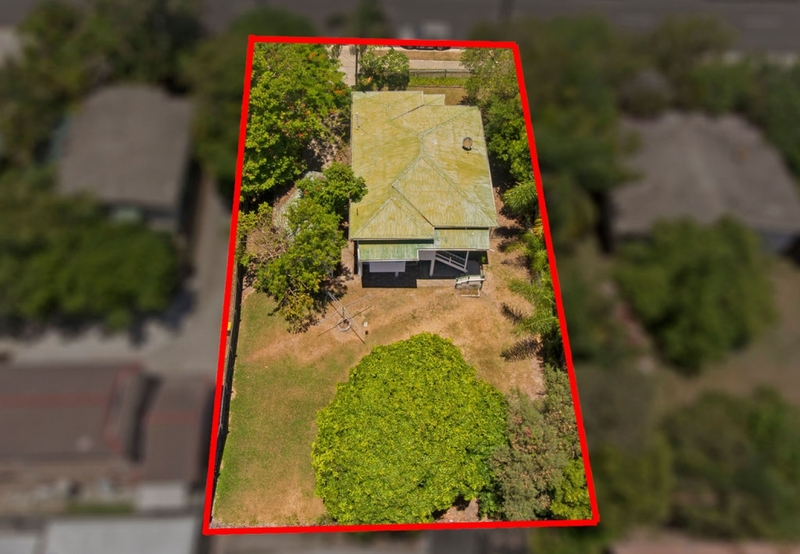 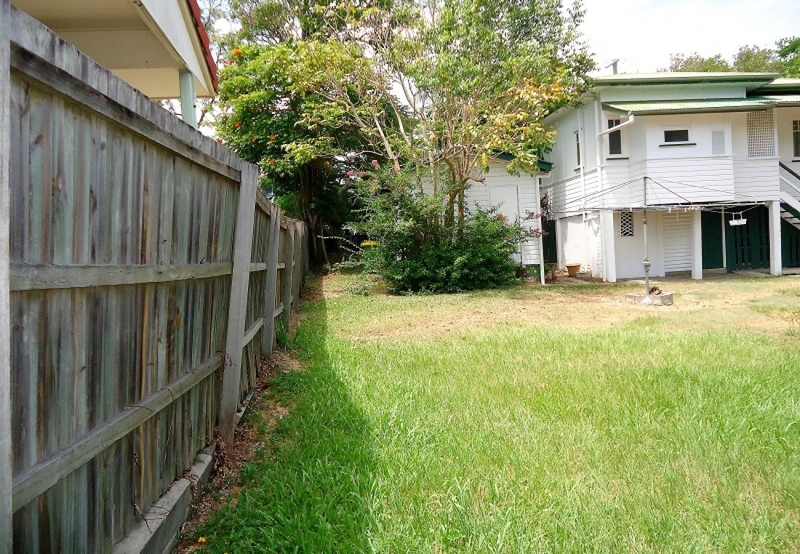 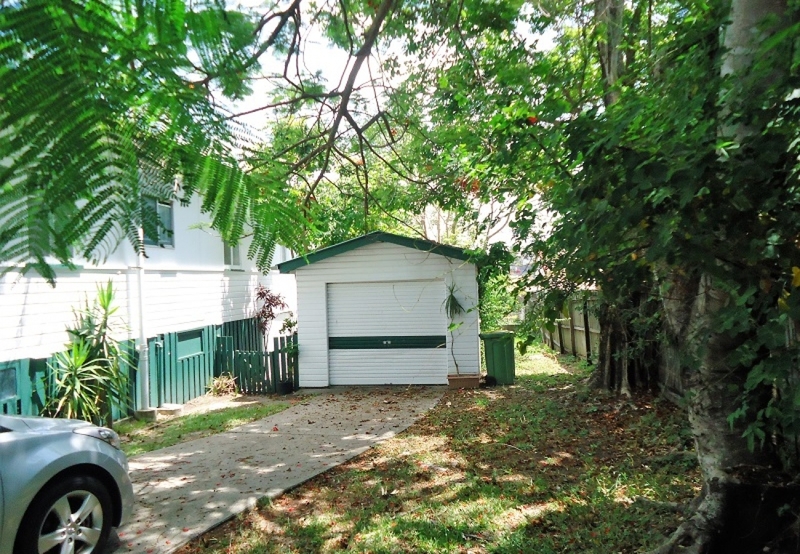 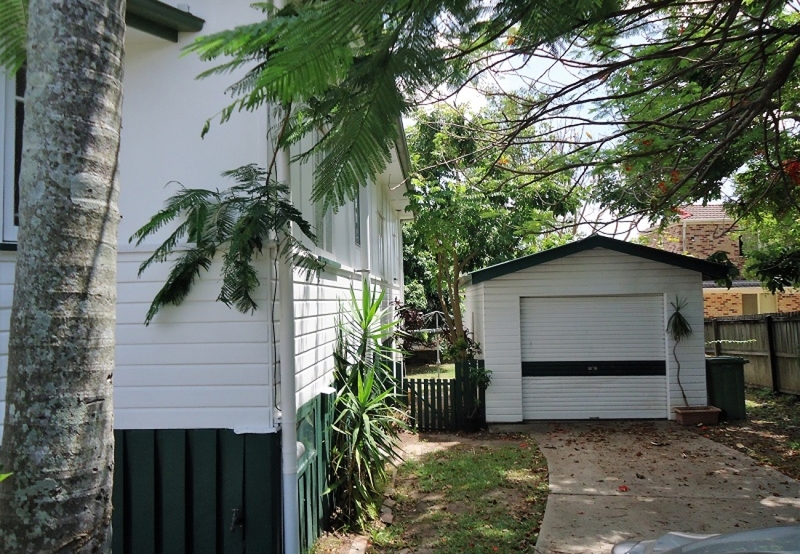 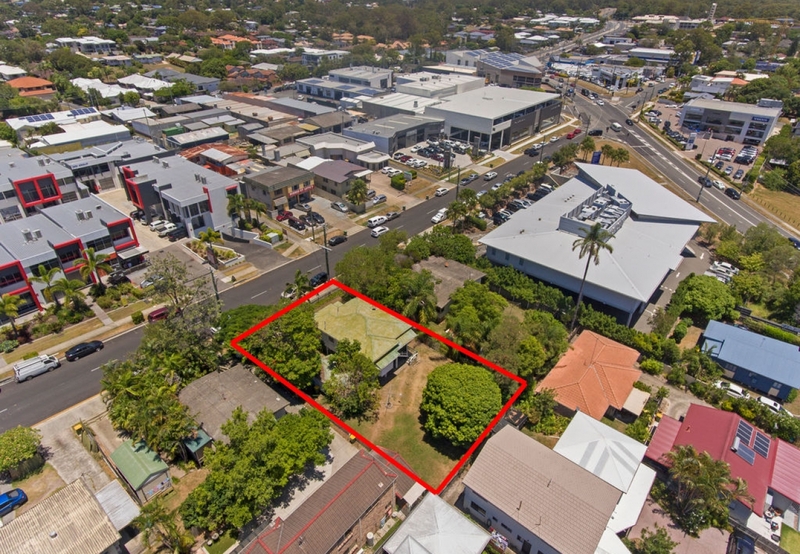 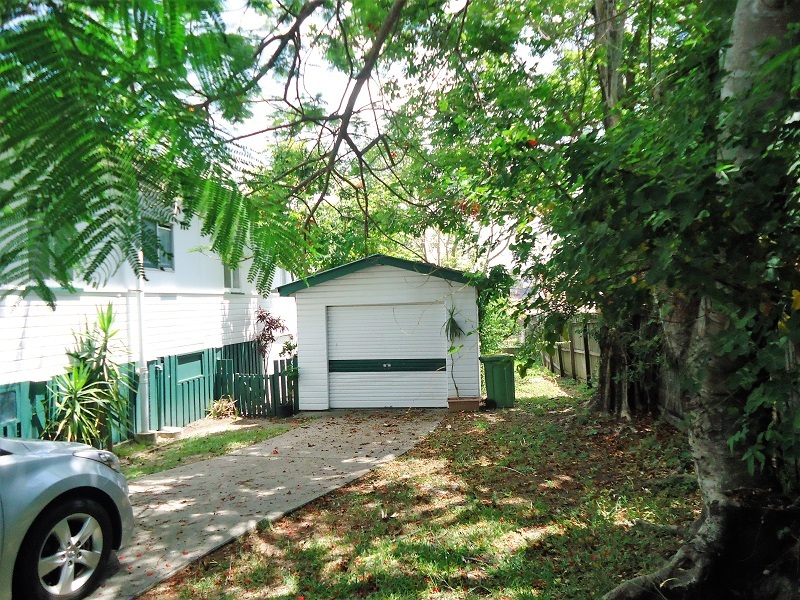 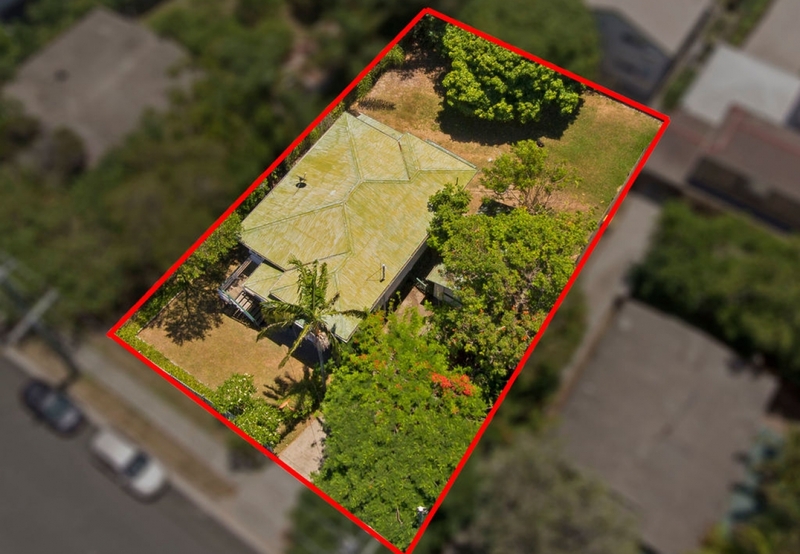 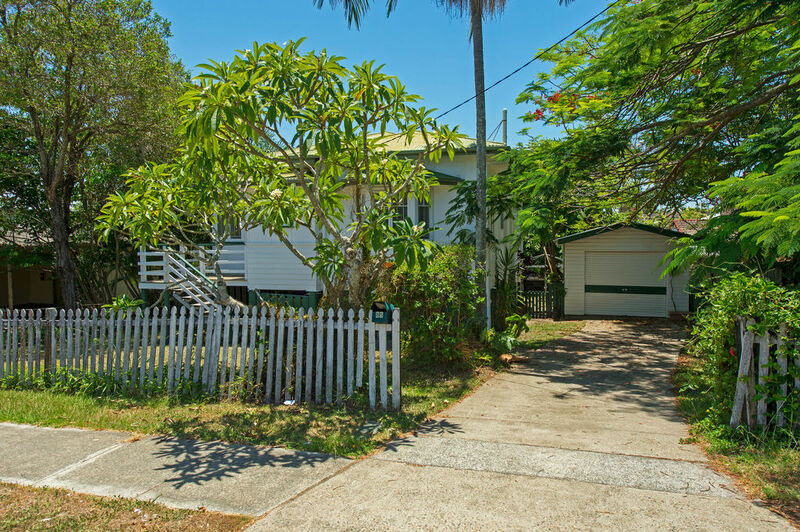 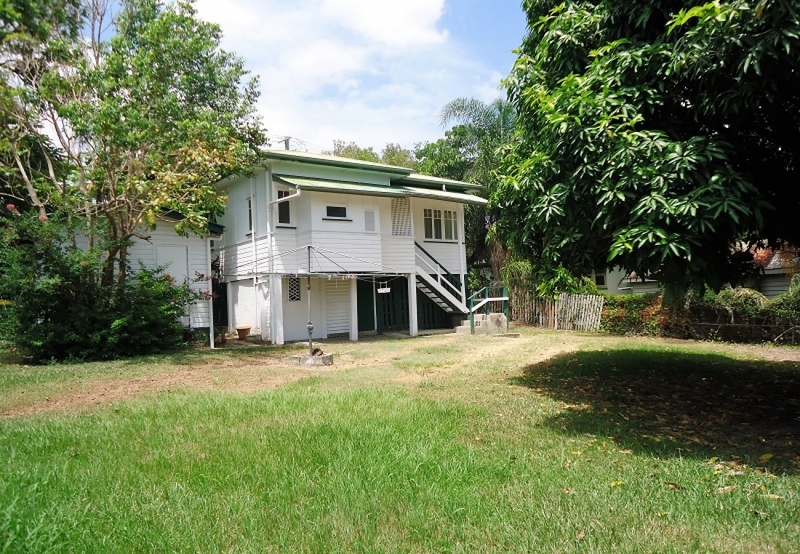 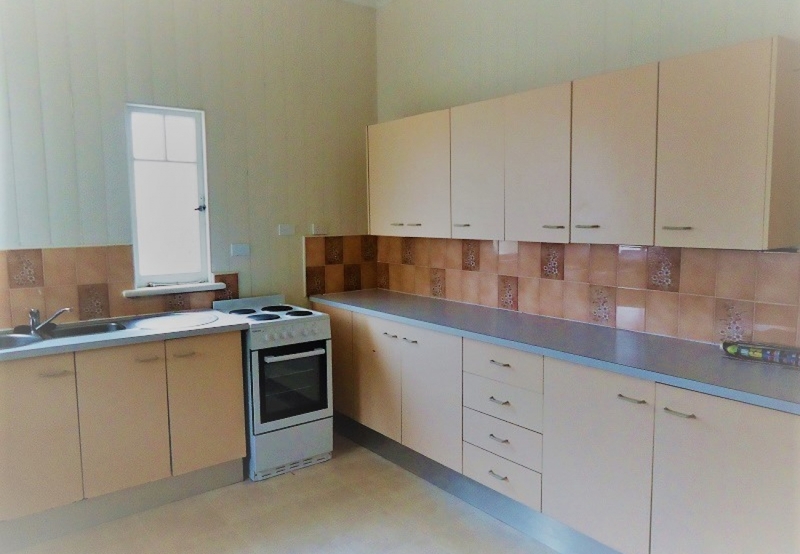 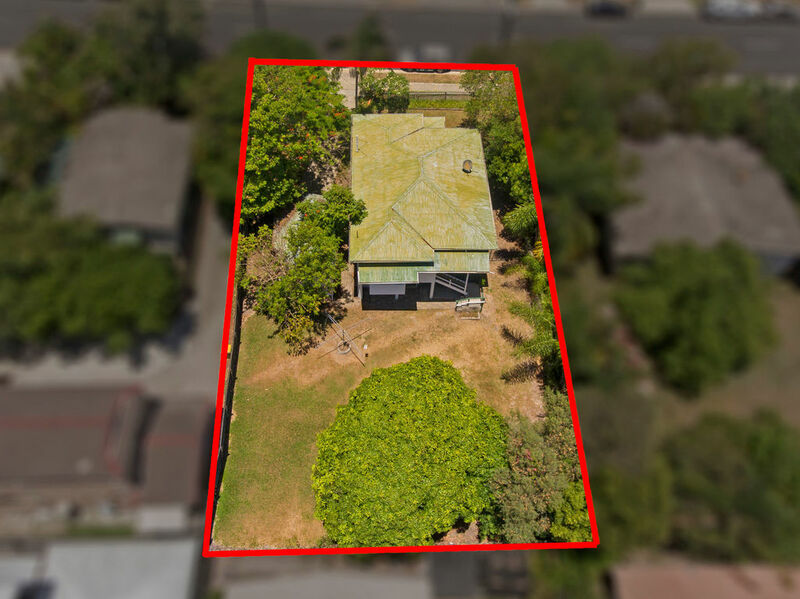 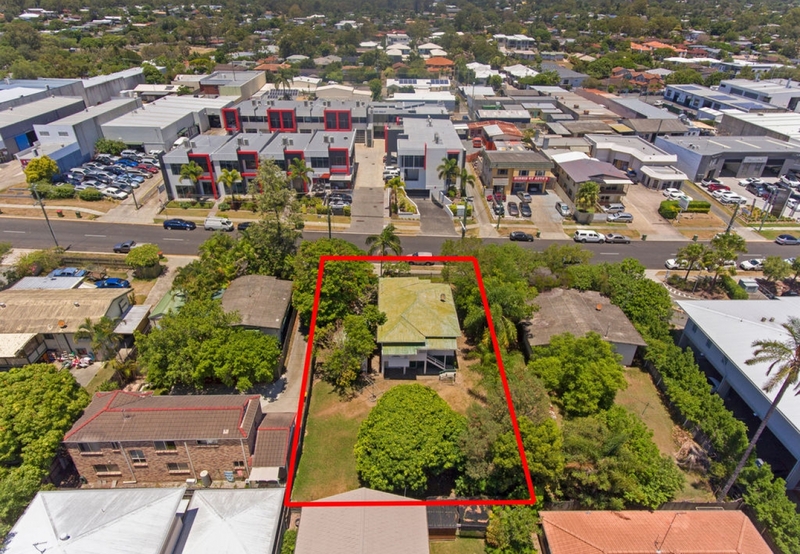 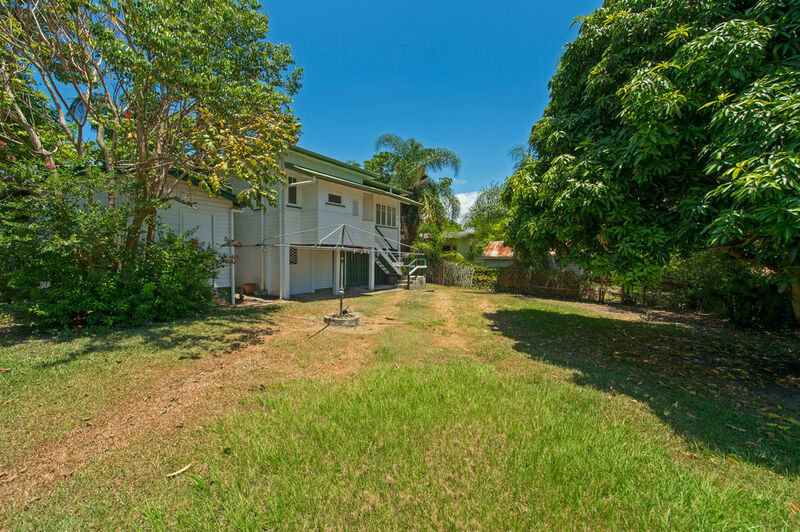 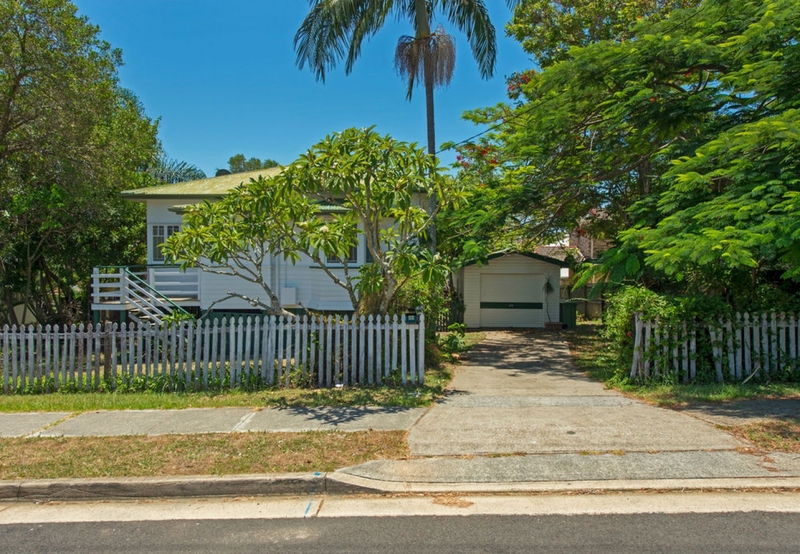 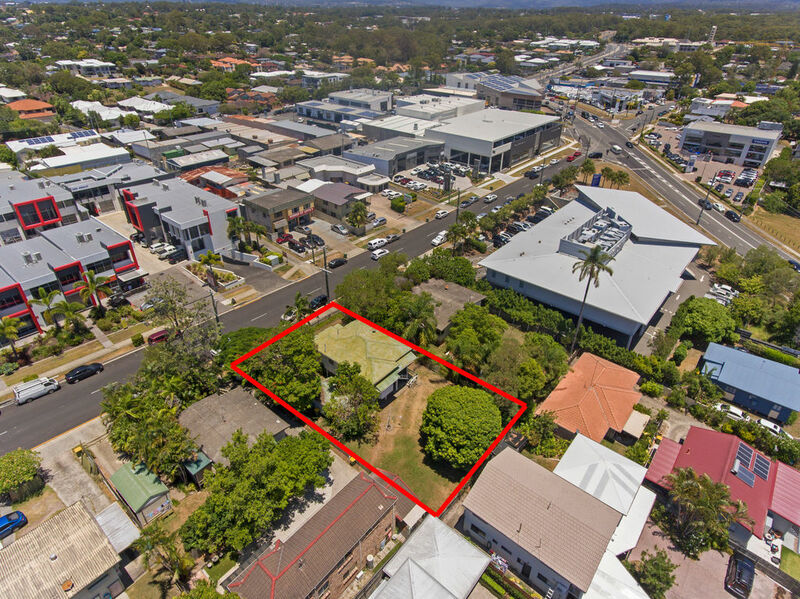 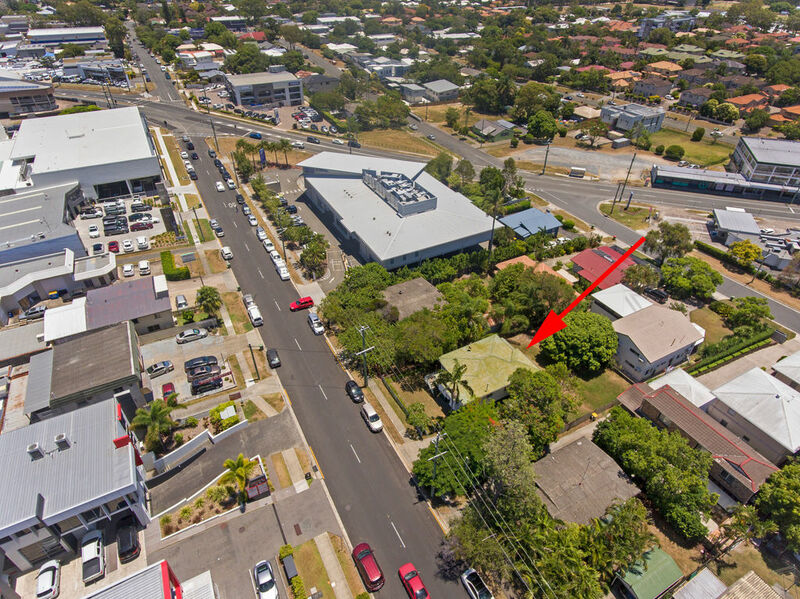 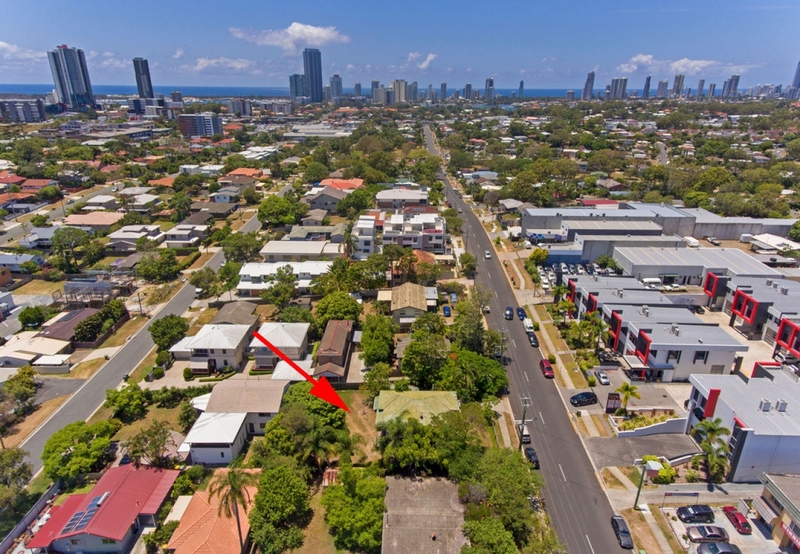 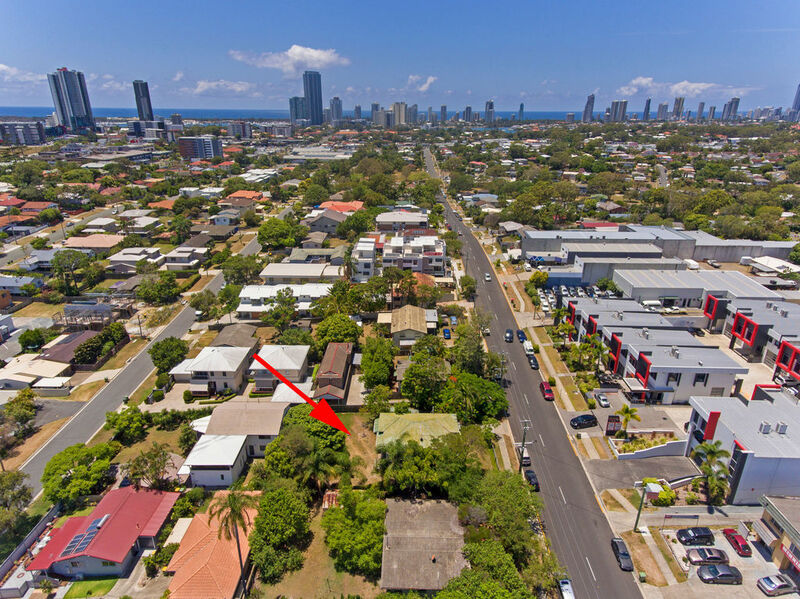 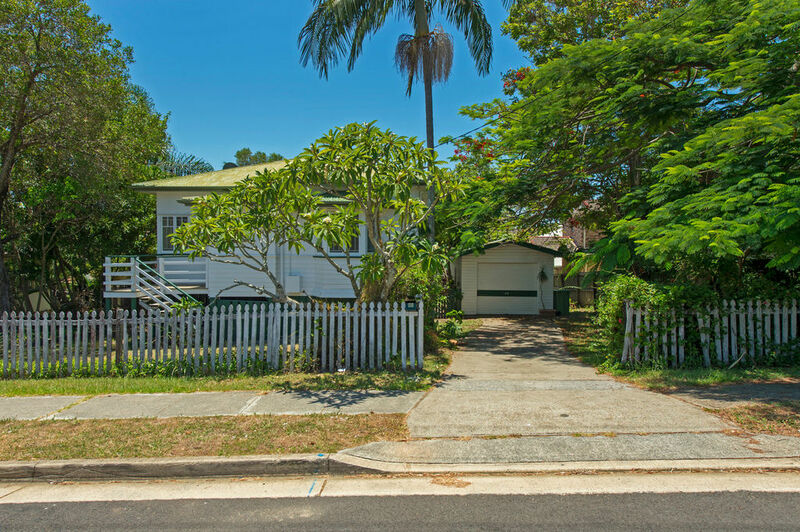 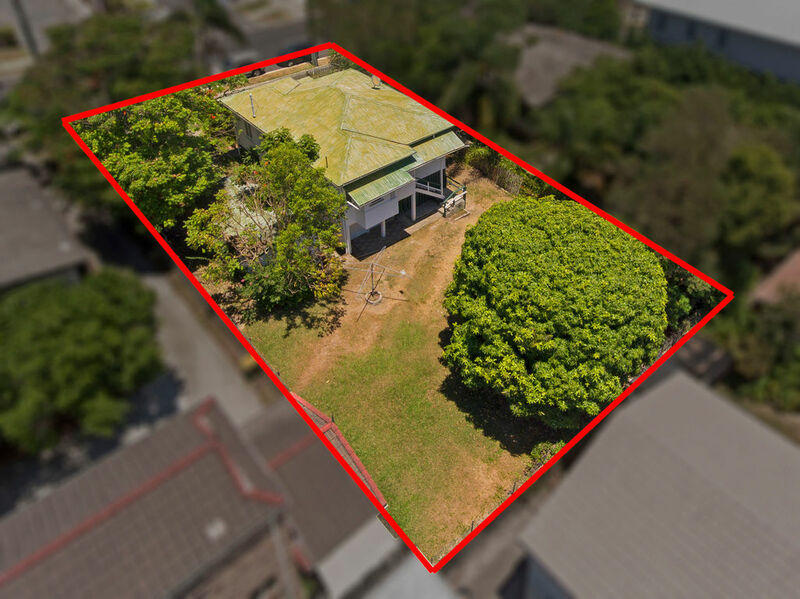 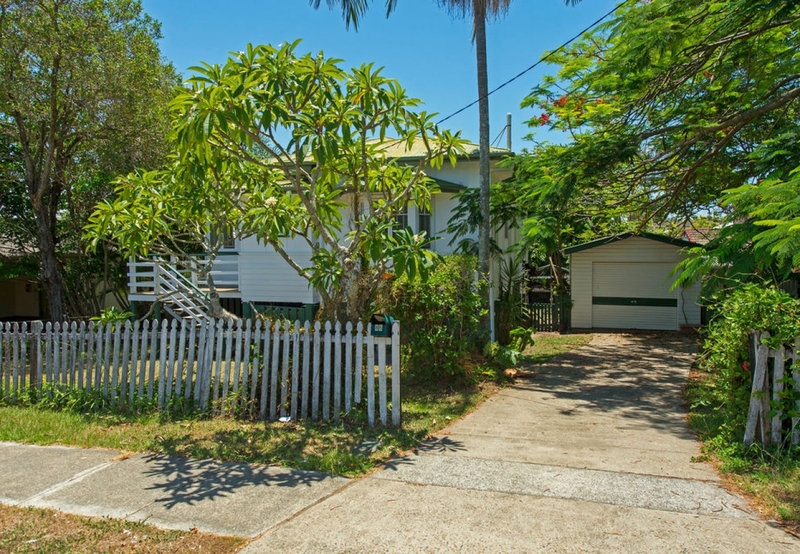 The property is only 7 minutes from Surfers Paradise and beaches. 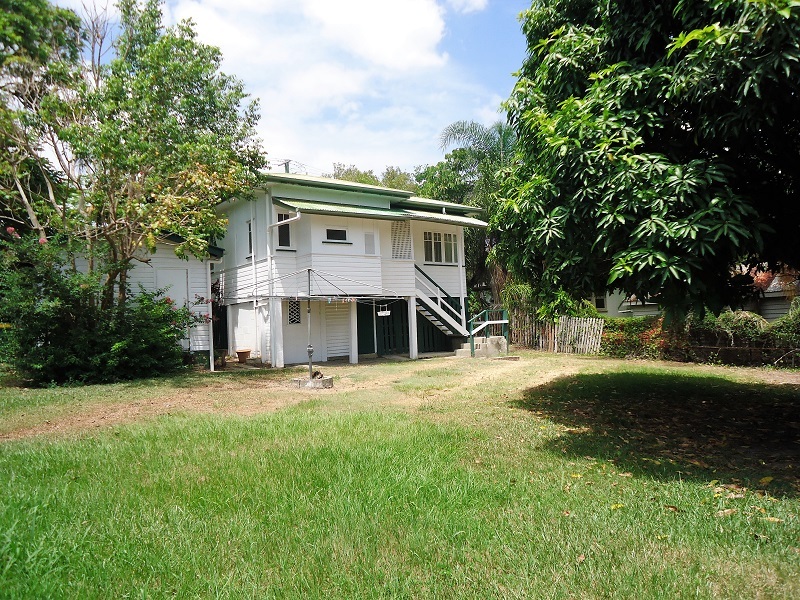 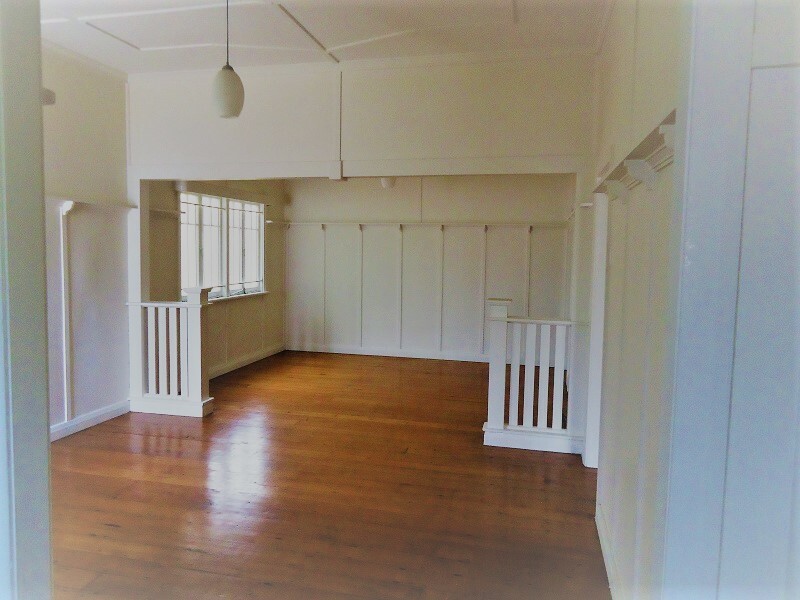 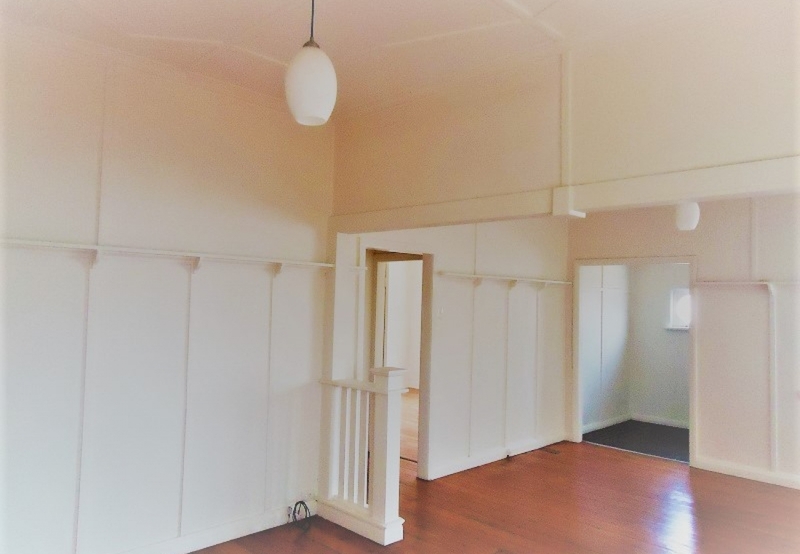 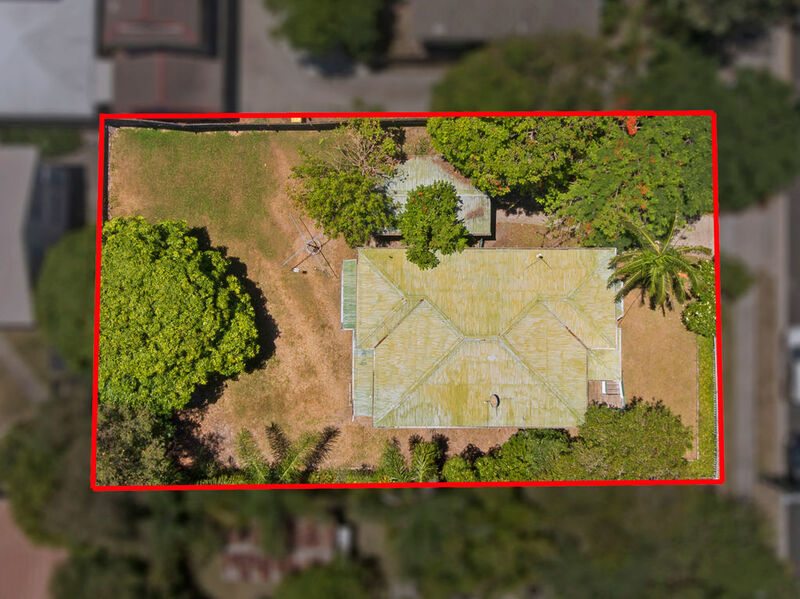 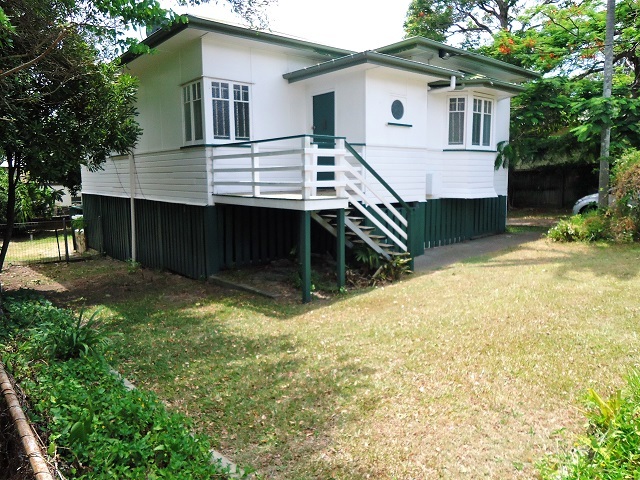 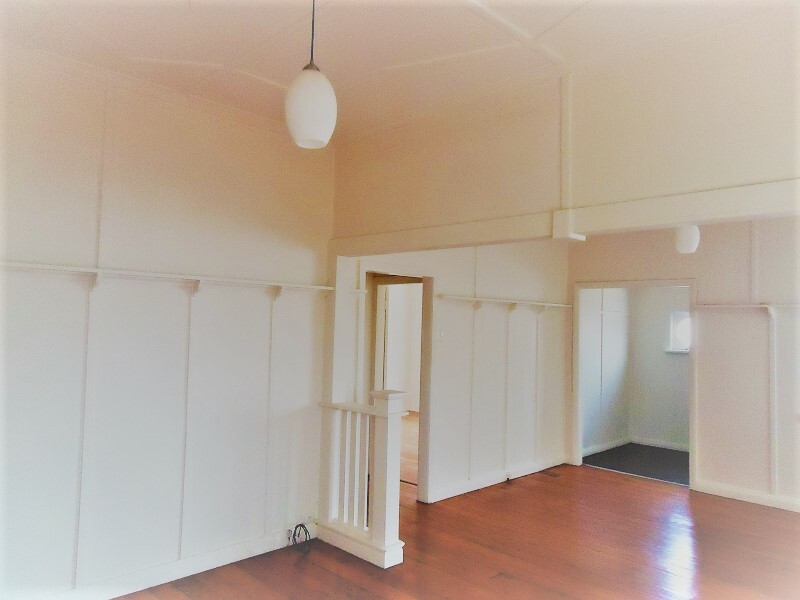 Come and check out this great property with lots of charm and amazing potential.